Today, there are 13 Giant Pandas in four US zoos, all on loan from China. 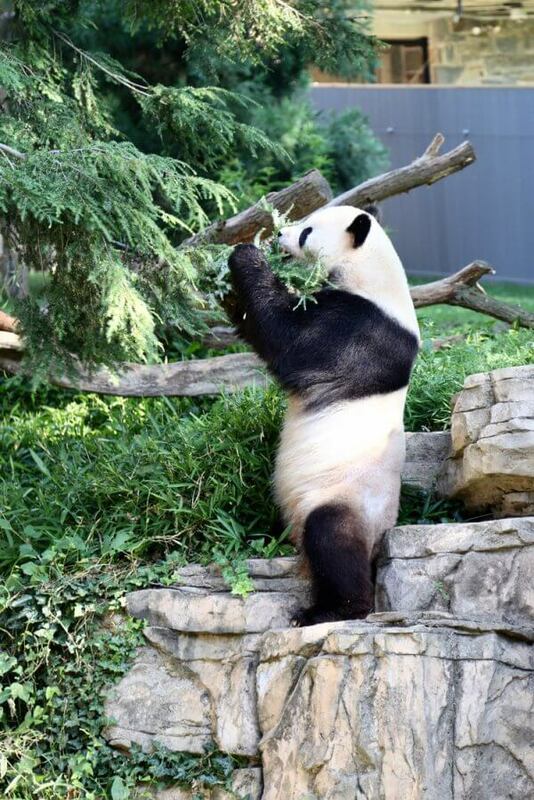 These zoos work closely with other panda centers, collaborating on research, reproductive, and conservation efforts. At least 18 giant panda cubs have been born in the United States, a dozen of which returned to China by the age of four to be integrated into breeding programs. Because of collective efforts around the world, the status of the giant panda is no longer “Endangered.” In November 2016, the classification became “Vulnerable” – a huge cause for celebration! 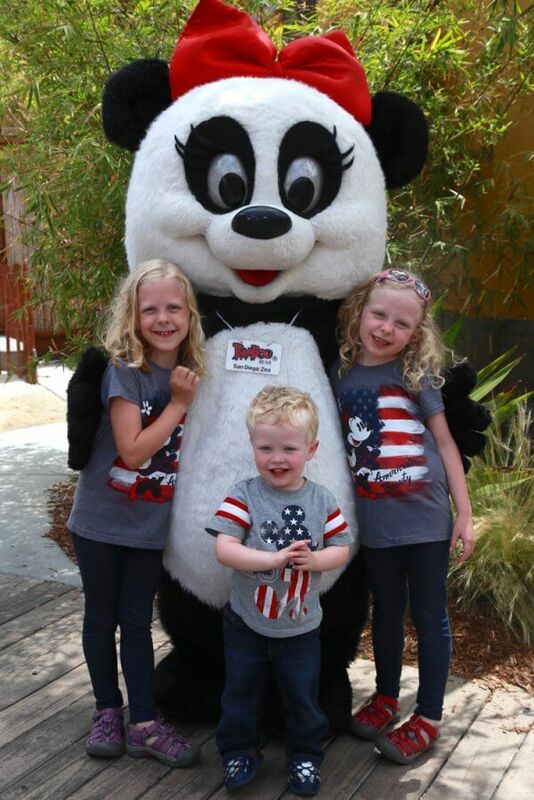 Where can we find Giant Pandas in the US? Zoo Atlanta (Atlanta, Georgia) is home to 19-year-olds Lun Lun and Yang Yang, both born in China and brought to Atlanta in 1999. Lun Lun has given birth to seven cubs, including twin girls born in September 2016. The babies are expected to be on exhibit at Zoo Atlanta in early 2017. 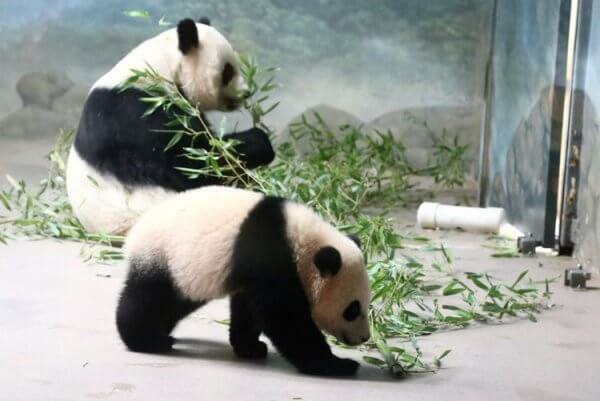 Lun Lun’s previous set of twins, our sweet friends Mei Lun and Mei Huan (born July 5, 2013), returned to China earlier this month. Zoo Atlanta is open 363 days a year; find admission details here. 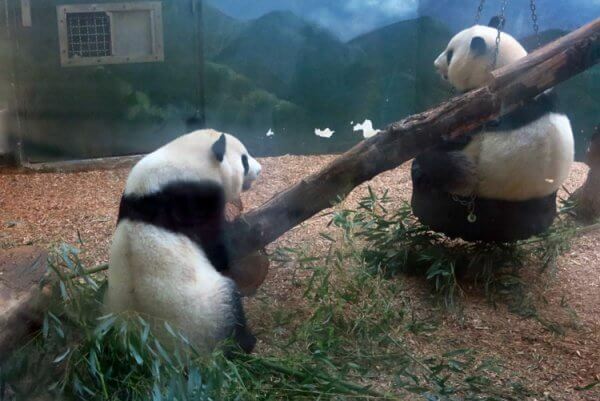 Every one of these zoos lists this strategy for optimal giant panda viewing. The giant panda exhibits can draw large crowds and long lines. 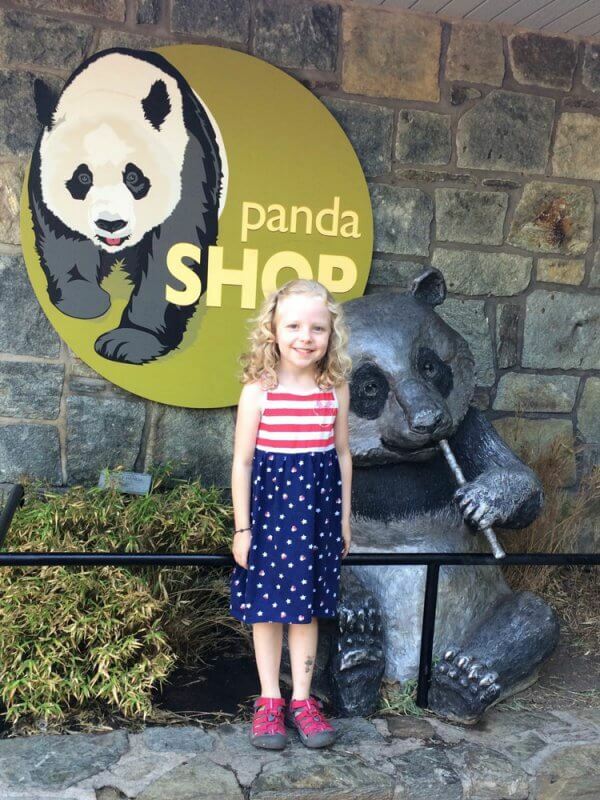 Interestingly, we spent nearly 45 minutes in Zoo Atlanta’s panda exhibit (on 4th of July weekend, no less!) and saw just a handful of other people pass through. I would still suggest arriving early and heading straight for the pandas. It’s basically a scientific fact that Giant Pandas are too cute for words. 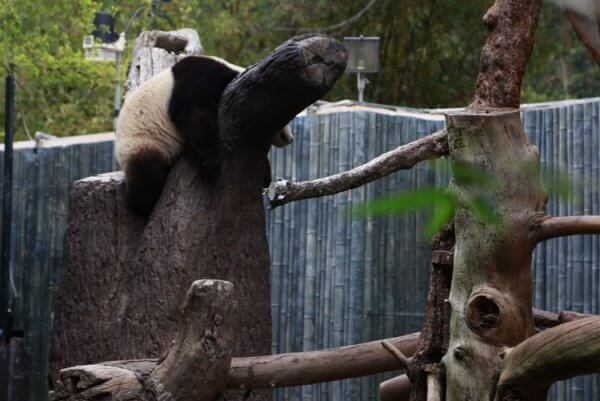 That said, they do spend an average of 12 hours per day sitting down and eating up to 80 pounds of bamboo, and 10-16 hours per day sleeping. If you do the math, that doesn’t leave very much time at all for frolicking about their habitats. On at least one visit to the giant pandas they have been… a tad underwhelming. Don’t get me wrong. It’s always incredible to see them so close, given their scarcity, but sometimes they really just don’t move a muscle. Then again, watching Atlanta’s twins Mei Lun and Mei Huan play continuously for the better part of an hour – on tire swings, wrestling with one another, doing somersaults – was one of the the most precious things I’ve ever seen. Unfortunately, the odds of seeing such antics are not in guests’ favor. 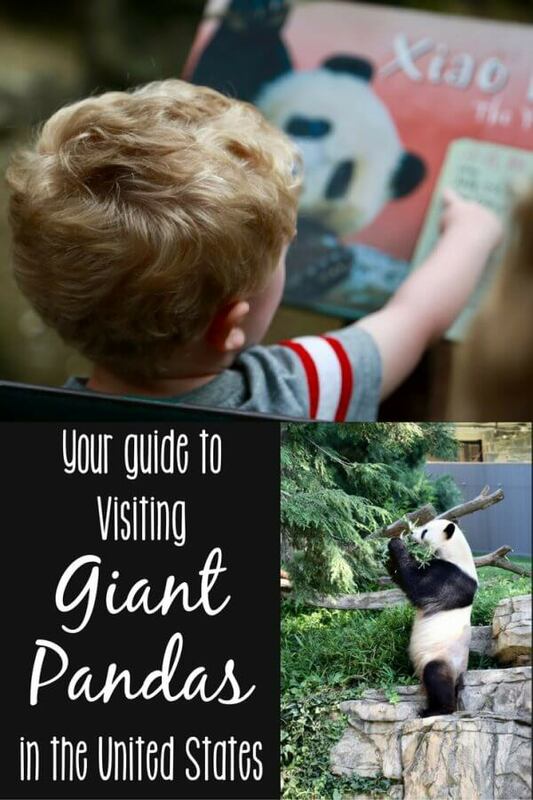 Have you ever visited Giant Pandas? Which zoo would be your first stop?